My #40DaysOfPhotos. photo challenge is going really well so far. It’s only Day 9 so feel free to jump in when you can there are no rules and you won’t get beheaded for missing a day. For the instructions go here to read more about the rules and instructions of how to participate. And leave a comment if you have any questions! I can’t wait to see everyones photos as we experience Lent together. As the days go I am pinning all the photos to a pinterest board. It’s really neat to see them all compiled. I know it’s early to think about the summer but we’ve already started planning Vacation Bible School for this summer. 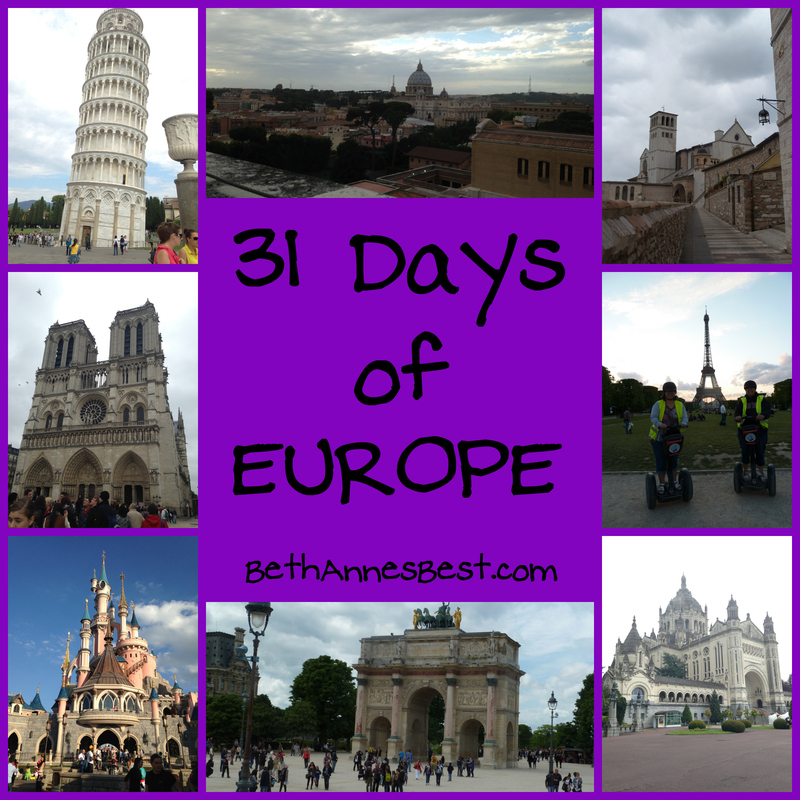 We’re going to ATHENS to learn all about Paul’s writings. Last summer my sister didn’t have a job and helped. This summer I don’t have a job so I’ll be helping. I haven’t helped with VBS in several years so it should be fun. Plus this is the Marketplace version which I’ve ALWAYS wanted to do. 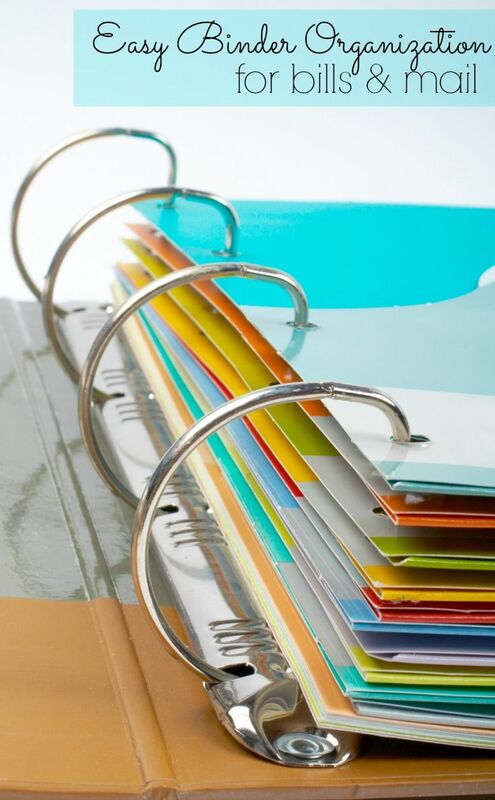 In my 1 BILLIONTH attempt to attempt to organize and attempt to fix our finances I am going to attempt to make this household bills binder. I’m still working on making those cloth folders but I still need a place to visualize everything and keep all the paper. We’ll see if these ppl that I live with allow me to use it. I came across this awesome post the other day. 21 Secrets for your 20s. Even if you aren’t in your 20s there’s still a TON of great information in this post. The guy just wrote it and it went viral and he expanded it into an ebook you can get if you sign up for emails of the blog. One of my Mom’s mentor’s passed away this week. We no longer live in Dallas where this lady lived so we aren’t able to go to the funeral. This woman was very helpful to my mom when she was planning her faith formation programs both here and in our last parish and when we were without a pastor for 8 months several years ago she helped my mom sort out some things. I wasn’t friends with this ladies daughter but I knew her and she did help me plan a middle school retreat several years ago. Please keep the family in your prayers. This weekend is our parish festival. They are kicking it off tomorrow night with a concert of the Vienna Boys Choir. Supposedly they are a big deal since the tickets were $50-$2500! I will not be in attendance as that is WAY too rich for my blood. I have joked about sitting on the street or in the courtyard outside the church as I bet I’ll be able to hear them just fine FOR FREE whahahaha. I haven’t decided if I’m going to go to the festival on Saturday. I’ll probably go for a few hours Saturday afternoon as they have mass at 4pm in the chapel on the grounds of the festival. I’ll probably just go hang out at McDonalds until 10ish when my mom will need to be picked up. On a random note it’s really strange to see an advertisement for your church festival on TV. I like the binder 🙂 I hope it helps everyone stay on top of things! Good luck. how did I miss your meal link-up? off to get ideas…. 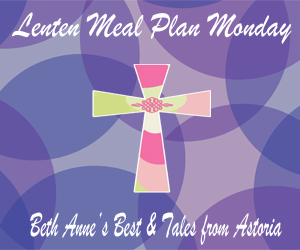 I’ve been meaning to tell you I love the Lenten meal ideas! As a newlywed and not the best cook, I need inspiration:) and I LOVE your idea on the YM facebook group for the photo challenge…so cool.